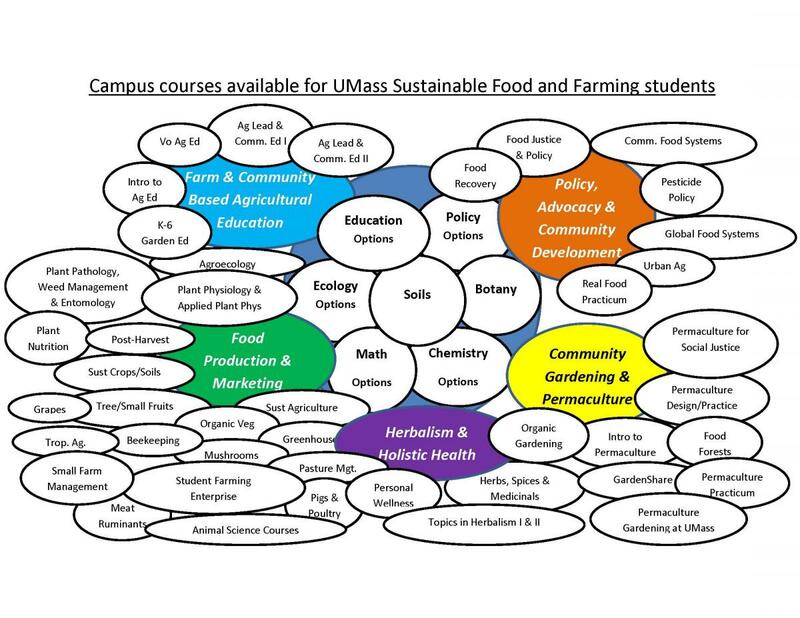 The university that began as “Mass Aggie” is the home of the Sustainable Food and Farming program which is the fastest growing major in the Stockbridge School of Agriculture. This growth is a result of the rapidly changing economic and social conditions of the nation in which local, organic and sustainable food systems are providing opportunities for good work and exciting new careers. The growth of local food and farming is particularly important today as the world experiences the “perfect storm” of climate disruption, energy shortages, and economic stress. Students who recognize crisis as an opportunity are gravitating to the study of sustainable farming, working toward careers in local food and green businesses, urban agriculture, permaculture, herbal medicine, and related jobs in farm-based education, public policy, community development and advocacy. "...in my capacity providing technical assistance for the Harvard Pilgrim Healthy Food Fund grantees, I encounter Stockbridge and Sustainable Food and Farming grads throughout New England. They have good jobs working at the intersection of community food, social justice and policy: coordinating school gardens, gleaning programs, community cooking, urban farming, mobile markets, food banks. It¹s striking to find our former students everywhere I turn, and a pleasure to collaborate with them again, as they have the energy, smarts, and grit to build an equitable good food movement." Experiential learning and hands-on practice is central to our major For example, the Student Farming Enterprise Project is a year-round class in which students manage a small organic farm and sell their produce through a membership CSA, an on-campus farmers market, and to university and private buyers such as the local Big Y. See the video below! NOTE to residents of Connecticut, Rhode Island and Vermont: The UMass B.S. degree in Sustainable Food and Farming is eligible for reduced tuition rates for residents of Connecticut, Rhode Island and Vermont as part of the New England Board of Higher Education Tuition Break Program. This major was designed by students, alumni, employers, local actvisits and our faculty. To learn more about the major or schedule a visit, please visit our blog and/or contact Program Coordinator, Dr. John M. Gerber to arrange a visit. Here is a look at some of the courses we offer as part of the SFF major. 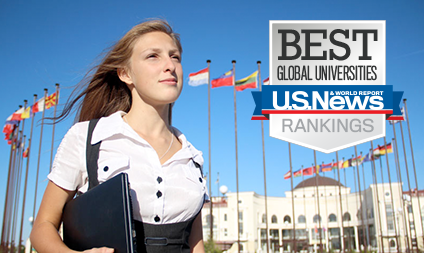 UMass Amherst was ranked 5th best Global Agricultural University and 3rd best in the U.S. Sustainable Food and Farming student, Mithra, talks about his love of farming (above). 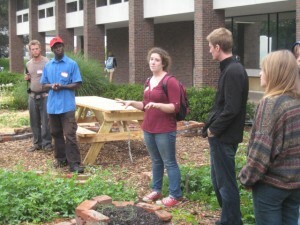 Emma gives a workshop at the UMass Permaculture Garden. 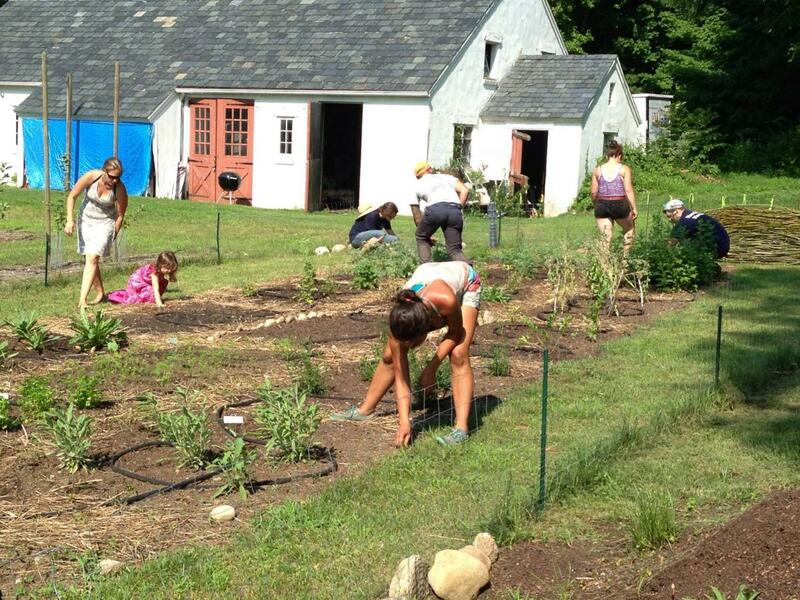 Our students studied, planned and built a 16th century herbal education garden!